The crew from AnalysIR reports they have written up an article on constant current circuit for Infrared LEDs – similar to that in the USB IR Toy. 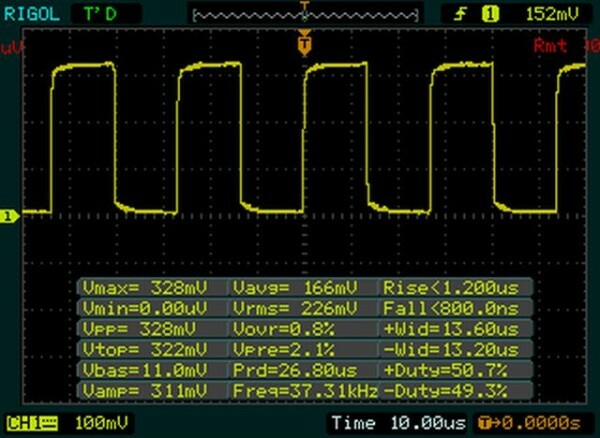 They compare the various methods of driving IR LEDs, including a series resistor and a circuit driven by an NPN transistor, and how to design your circuit for maximum brightness. For details visit the AnalysIR blog. This entry was posted on Friday, November 29th, 2013 at 3:06 am	and is filed under infrared, Infrared toy, LEDs, measurement. You can follow any responses to this entry through the RSS 2.0 feed. You can skip to the end and leave a response. Pinging is currently not allowed.